Among many directives, TRAI has said installation & activation charges by DTH operators shall not exceed Rs 450. The Telecom Regulatory Authority of India (TRAI) has issued set of new directives for the DTH service providers in order to improve services for users. The regulatory body also notes here is a lack of transparency in various schemes offered by the DTH operators in the market. “Today, there are six private operators offering DTH services to around 73 million subscribers. As these operators have launched the services at different point of time, deploying different transmission and compression standards and encryption solutions, CPE deployed by one operator may not be compatible with the network of another operator. Therefore, if a subscriber wishes to migrate to another DTH operator or Cable TV platform, he is required to invest in the CPEjSTB of the other operator. It has also been observed that there is a lack of transparency in various schemes offered by the DTH operators in the market,” notes the regulator in Tariff Order (TO) prescribing framework for commercial interoperability of Customer Premises Equipment (CPE) in DTH services. charges by DTH operators shall not exceed Rs 450. “DTH operators shall 'cater for free maintenance and repairs of CPEs for three years after installation/activation. 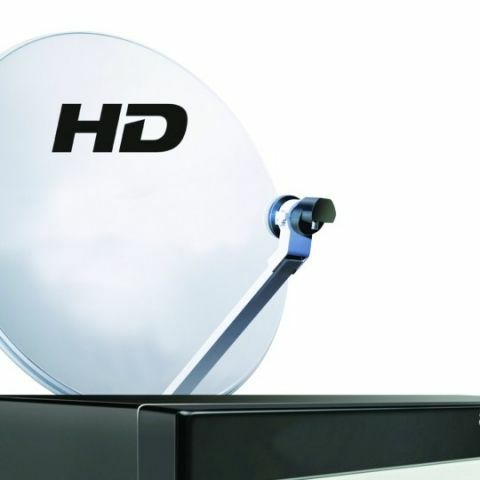 In case of outright purchase and hire purchase schemes, DTH operators may levy visitation charges not exceeding Rs 250/- per visit after the warranty period has elapse,” it adds. Subscribers shall have an option of buy-back/refund for CPEs in all the offered schemes including bundled schemes with an exception of rental schemes. In rental scheme, subscriber will get back the security deposit. DTH operators may prescribe a lock-in period not exceeding six months for a subscriber to remain committed. Subscribers can surrender the CPE any time subject to levy of certain charges that have been prescribed. return of CPEs. Subscribers shall be provided with a toll-free telephone number for registration of request for surrender of connection. Need a PC for low end to medium end gaming like Fifa14 and likewise..
kindly suggest best config for PC under 20000.. Which is the best DTH service provider in India? Which HD-DTH DVR (Internal Recording) to buy? Which DTH connection is best ? Will Samsung and Sony stop producing smartphones due to lack of market as they did for laptops.